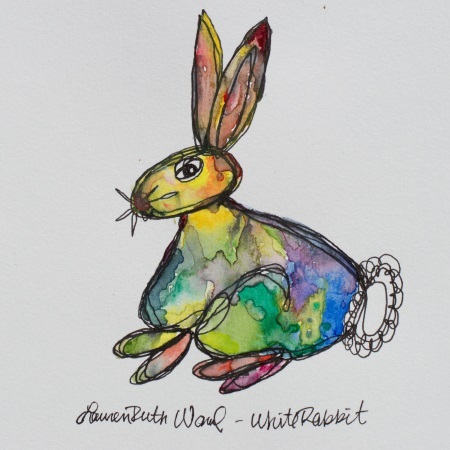 LA based singer Lauren Ruth Ward tries to emulate the pitch perfect vibrato of Grace Slick in her version of the Jefferson Airplane classic White Rabbit. Points for effort are in order, but it's actually more of a quaver in the end. A straightforward deliverance would have been more in concordance with her vocal range. HCTF review of Well, Hell.